So what do you know about Haiku anyway? Okay let me remind you: Ancient Japanese form of poetry that uses 17 syllables (or beats) usually configured as 5~7~5 on three lines that makes a big or significant statement with few words. Ah, 3rd grade Language Arts class maybe? I always thought it was fun and have been creating Haiku and other poetry since being introduced to it in the 3rd grade. Yes, I know that not everyone learned about Haiku in school, but I wish they had! 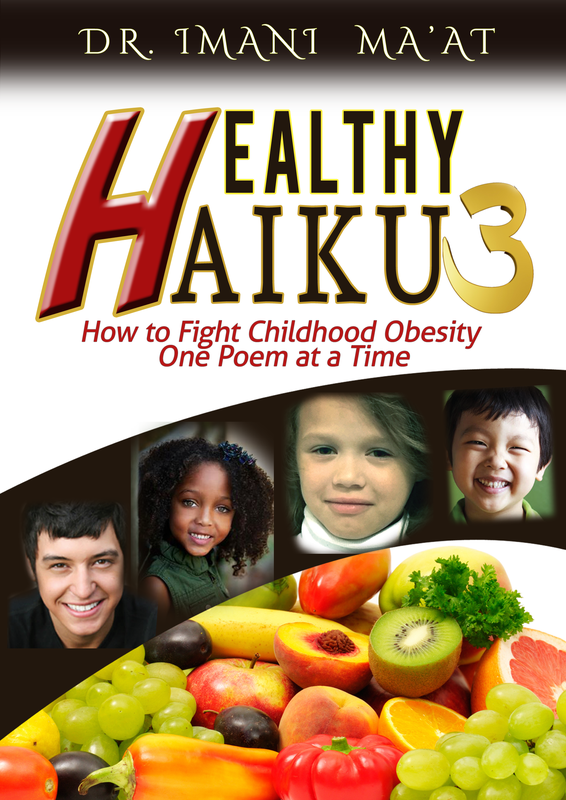 Haiku for Healthy Children and Teens is the 3rd in a series of books devoted to sharing important health issues with youth and people that care about the physical and emotional development of young people – with the assistance of Haiku and other creative literary forms. For me, the series is the perfect marriage of public health – the world in which I have worked for over 25 years and poetry- my first literary love! “In the end, as First Lady, this isn’t just a policy issue for me. This is a passion. We are very much on the same page. As a Harvard and Columbia University trained Health Scientist and Educator with 22 years of experience at the Centers for Disease Control and Prevention (CDC), I have seen entire communities at disproportionate risk for obesity and health complications related to obesity (diabetes, heart disease, hypertension and more). The old saying ~ we are what we eat~ is so simple, yet so overlooked. It also becomes environmentally complicated with “food deserts” the absence of major grocery store chains in low-income communities, as well as health food stores and other providers that offer a rich variety of high quality natural and organic foods and supplements. As we teach children the importance of healthy eating as well as the meaning of healthy eating – with real examples – and empower the parents to prepare healthier meals, we can in fact prepare to change the obesity profile of many families and communities. The closer to natural – organic fruits, vegetables and some grains – the healthier the children will be. Here is an example of a haiku that I wrote relating to fruit and a child’s wonder! Notice that the first line contains 5 syllables, the second line contains 7 syllables and the third line contains 5 syllables. I remember little else as vividly about that first trip to the birthplace of my mother and 3 of my grandparent’s than the taste of a mango and the lime tree which fell victim to my shaking and eating its fruit until my body broke out in a cleansing frenzy. Yes, I distinctly remember having little bumps all over me for a couple of hours. Instinctively, my body knew exactly what I needed. In retrospect I recognize the itching and bumps as being a cleansing reaction – a natural body response to maintain health, protect and balance itself. When I conduct Healthy Haiku workshops with small children and I ask them to name foods that are good from them. They invariably call out the names of fruits and vegetables. Do you think their little hearts do not know what is good for them instinctively? There were no Apples to eat? I am so delighted to continue this important series with this book that will come with training and webinars for mentors, teachers and parents in order to guide them on the use of this and the previous books in the series. 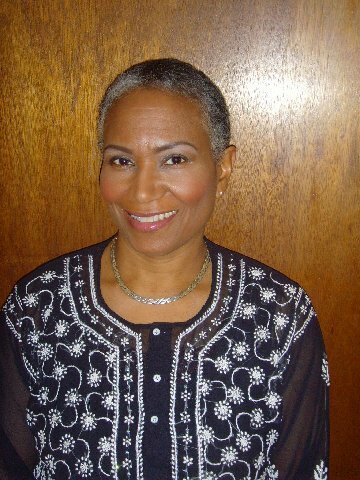 In researching for this manuscript, I discovered and became absorbed into the Haiku works of literary giants such as Richard Wright, author of Native Son, Black Boy and many other rich historical classics. Healthy Haiku merges the poetic arts with language literacy and competency. My goal is to contribute to the body of English Language Arts (ELA) Common Core State Standards with a fun, creative and unique approach that can be used by teachers and families across the country. This volume will be released initially as an Ebook for easy access at low cost in order for it be affordable for all. Stay tuned for the release in early October. 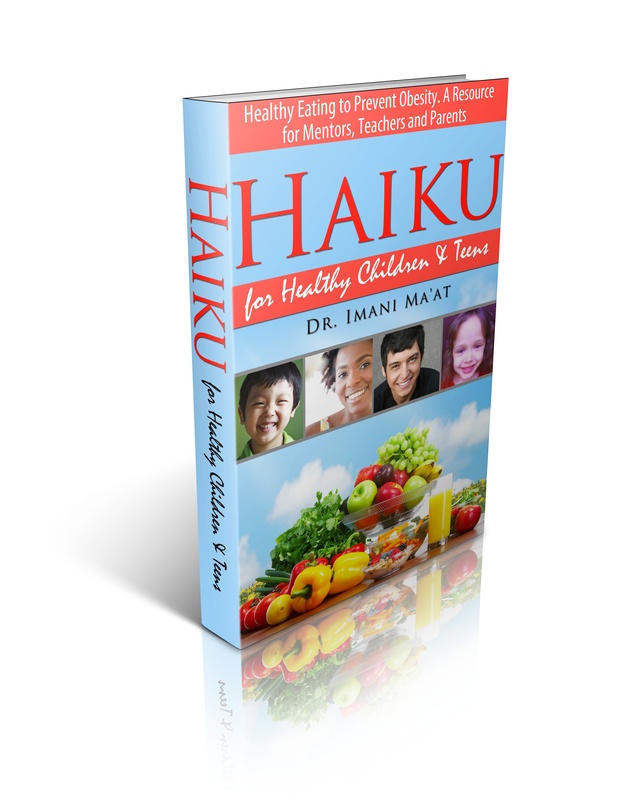 Please Like our Facebook page for updates: HealthyHaiku and visit our Web site.